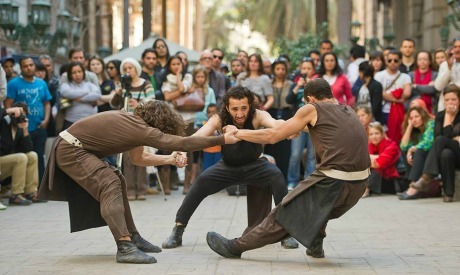 The annual Downtown Contemporary Arts Festival (D-CAF) is a multidisciplinary festival taking place between 20 March and 11 April in several venues in downtown Cairo, with this year’s edition also stretching to Alexandria. The programme includes performances, talks, film screenings, workshops and a large-scale exhibition. 3pm Discussion Series: Art and the Political, the GrEEk Campus, AUC - Is Art Important?